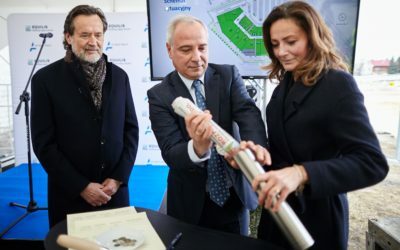 The ceremony was attended by representatives of the local government, the project investors, prospective tenants and companies involved in the development. 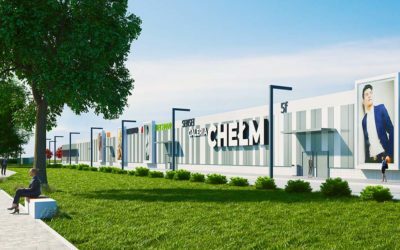 The Esotiq, Play, Kantor Promes and ecological laundry will join the tenants’ pool of the first shopping center in Chełm. 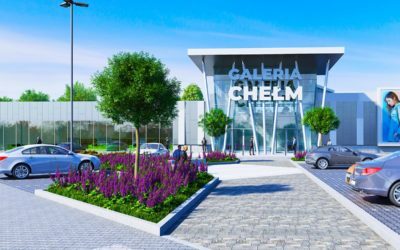 Galeria Chełm investors – Acteeum Group and Equilis Polska – have signed a contract with KARMAR S.A., general contractor of the project. 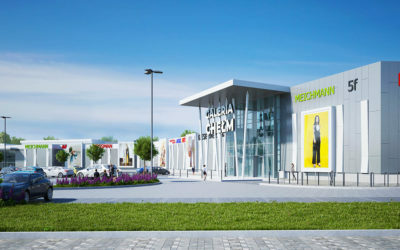 Both restaurants will invite customers at the time of the Galeria Chełm opening planned for the first quarter of 2020. 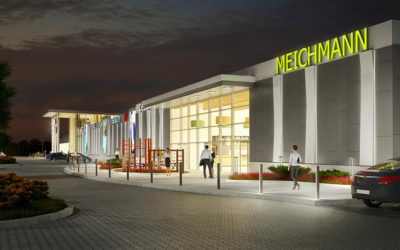 The new store of this European discount chain will be opened on the commercial space of 568 sqm. 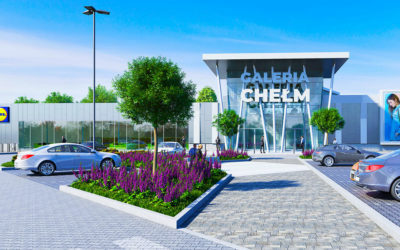 Through opening its 228 sqm store Diverse enriches the comprehensive offer of Galeria Chełm. 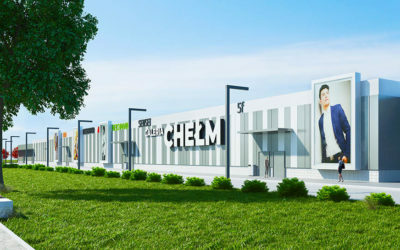 The new, 350 sqm store of this brand will offer a wide range of interior design and decoration goods. 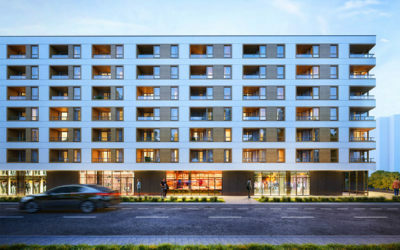 Completion of the project is planned for the Q3 of 2020. 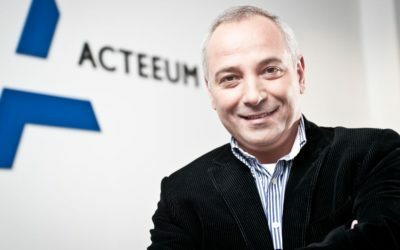 Experience of recent years proves it as right development direction which will be continued in the years to come. 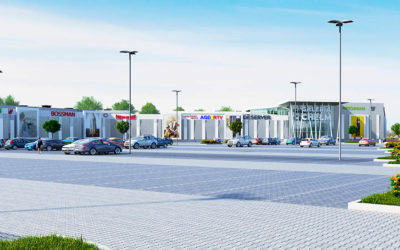 Księgarnie Świat Książki, Swiss and Ziaja joined the group of tenants of the first shopping center in Chełm.